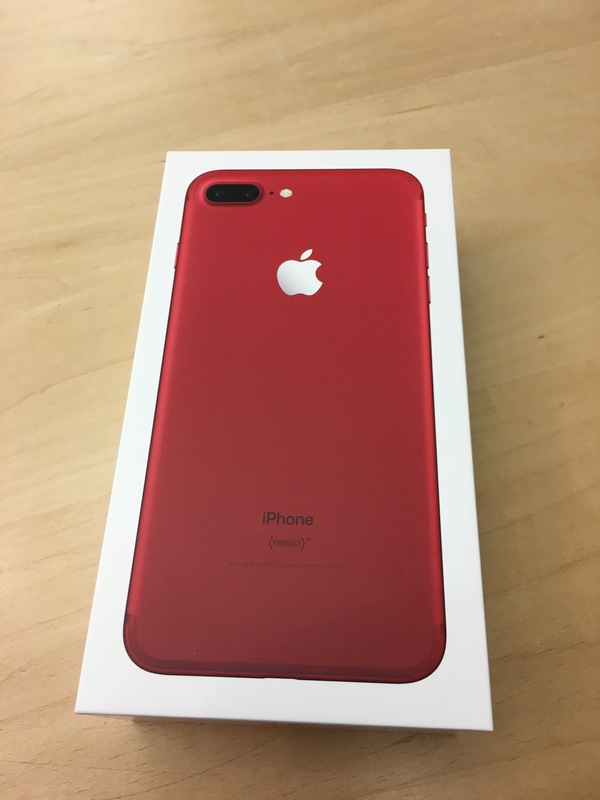 I just upgraded my iPhone from 6s to Red 7plus iPhone. This is a first time I am getting a plus. When compared to iPhone 6s. This phone seems really big. It makes typing much much easier from the iPhone 6s. I still have to figure out the rest of the features for iPhone 7 plus. I will post them in my next blog. Any body thinking of upgrading there phones, should think of getting the Red iPhone. Apple has a good cause behind the color . Apple in partnership with (Red) will contribute a portion of your iPhone purchase to the Global Fund to support HIV / AIDS program and help deliver an AIDS – free generation. Nice phone! It’s nice to meet you and thank you for following BrewNSpew. Nice to meet u and thank u very much for checking my blog. Awesome, Im due for an upgrade , maybe i’ll get the red version too. Currently have the rose gold and love it! Great anniversary present! I know, I am so excited to use the phone. Woot woot! Wanna share a picture? 👍 The phone does look very nice !